Our association is dedicated to the development, maintenance, and the safety of snowmobile trails in the Rum River trail system and throughout Minnesota. 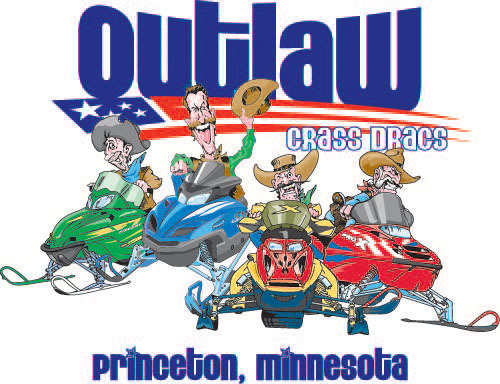 The Rum River Trail Association is in the process of planning our annual Outlaw Grass Drags in Princeton, Minnesota. We are currently obtaining advertisers, sponsors, and vendors. It is because of your support that we are able to be so successful and continue to grow. By becoming a sponsor you will assist us in our goal of maintaining over 500 miles of local trails. Having a good trail system not only benefits riders, but business as well. To become a sponsor, please go to Contacts.